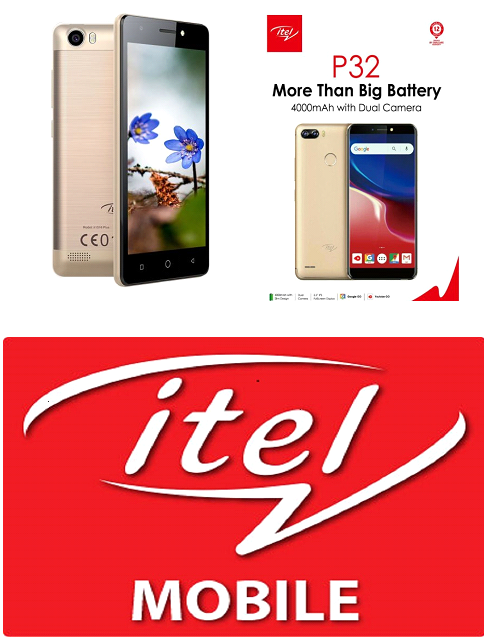 iTel P32 is the latest release from the company. It is an Android Go device which has been optimised for better performance and will have Google Go apps pre-installed. Itel P32 features a 5.5 inches FullView display, fingerprint sensor, dual 5MP + 5MP rear camera with dual flash as well as 5MP front camera. The phone came running on Android 8.1 Oreo Go Edition, powered by Mediatek MT6580M chipset, coupled with 1GB RAM and 8GB internal memory. There's also a 4,000mAh battery capacity to keep the phone light on. The price is yet to be announced.